Do you need concrete for a patio? Are you constructing a huge agricultural storage area? Time to pour the footings or that deep basement? Commercial and retail stores? A project on the farm? Oliver Readi-Mix is a major supplier of quality concrete, and aggregate. We also carry a full line of forms, accessories and gravel products for the South Okanagan area. 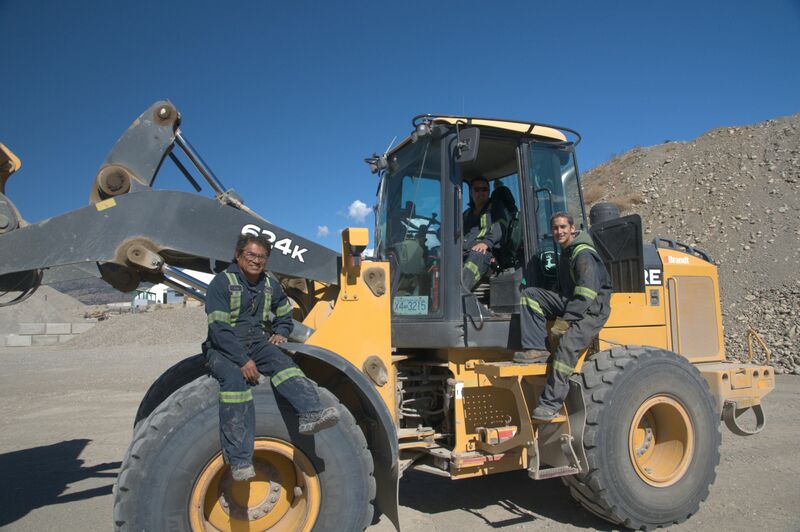 Our company offers four dump trucks, one pup, six mixers trucks and a Hiab equipped truck to help with any future projects and heavy loads. 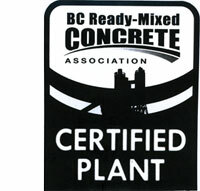 BC Ready-Mixed Concrete Association Certificate of Conformance for Concrete Production Facility is awarded to Oliver Ready-Mix LLP.